JIWLP is an online resource dedicated to providing prospective lawyers and those seeking to enter the legal profession with general information, guidance and direction on starting a legal career, details about a variety of legal specialties as well as assistance with finding professional associations. California's unique voice and diversity extend to the legal services available in the state. Attorneys in California have slightly different admission requirements than attorneys in most other jurisdictions. Free legal services are available locally through pro bono attorney referral programs as well as the local branches of Legal Services Corporation. California attorneys can find ample opportunity for professional growth and networking through a wide range of organizations and associations. This article will discuss how to become a California attorney, free legal services available and legal associations and organizations in California. Lawyers in California must meet certain requirements in order to be licensed to practice law in the state. Before beginning their legal education, potential lawyers in California must complete at least two years of approved college-level coursework. 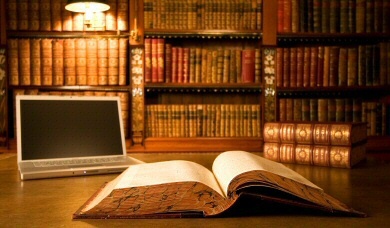 Lawyers in California have also graduated from a law school accredited by either the American Bar Association or the California State Bar, a law school or correspondence which is not accredited but has been approved by the California Committee of Bar Examiners or have completed four years of work and study in a law office or judge's office. 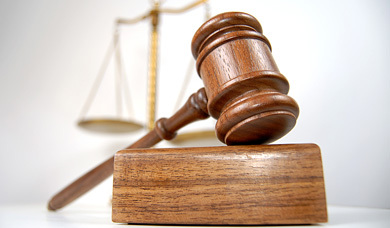 Lawyers in California can combine these options in order to meet the educational requirements. Aside from educational requirements, attorneys must pass several tests before they may practice in California. Attorneys must either pass or be exempted from the First-Year Law Students' Examination, the California State Bar Exam, and the Multistate Professional Responsibility Exam. Aspiring California attorneys have several other requirements to become licensed. They must go through a background check to establish their good moral character. Applicants to the California bar cannot be behind in child support or alimony, must provide the state with their social security number and must notify the state of their desire to practice in California by registering with the Committee of Bar Examiners before starting the character and fitness background check or applying for the required examinations. Free legal advice is available in California to individuals who are unable to afford an attorney. 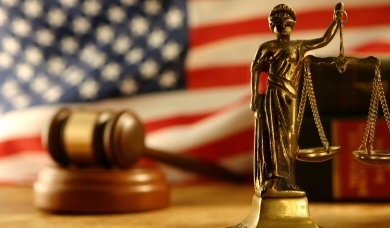 Legal Services Corporation is the federal agency which monitors and funds local legal aid programs. By checking their website at http://www.lsc.gov/find-legal-aid, you will be able to locate the agency serving your region so that you can apply for services. Legal Services Corporation participants often have pro bono attorney referral programs with local firms, so you may receive services from an attorney who does not work directly for legal aid. If you do not qualify for services through your local legal aid organization, you may still be able to find free legal advice in your area. Call the local legal aid organization or local bar association and ask if they provide weekend clinics or "attorney for the day" programs. These programs provide limited legal services and typically do not have the same income and asset limitations as full legal services programs. While the attorneys you speak to at these programs will probably not represent you in court, you can ask them questions to determine whether you should pay an attorney to represent you. Finding legal services in California starts by contacting the local bar association, picking up the phone book or looking online for Los Angeles attorneys, San Diego lawyers, law firms in San Francisco, San Jose legal services or paralegals in Sacramento. Legal firms looking for office premises in California will find a wide variety of business accommodation in Glendale, Los Angeles, Pasadena, Irvine, Orange, Sacramento and San Francisco. 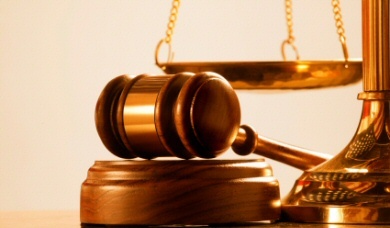 There are legal associations and organizations for nearly every imaginable type of law and type of lawyer. Aside from the national organizations, most notably the American Bar Association, California has its own state bar association, the California State Bar Association. Most California counties also have their own local bar associations. Attorneys who wish to network by background or practice area will find ample organizations catering to their needs. California has a state-wide association for California Women Lawyers, for example. More locally, organizations such as the Japanese American Bar Association of Greater Los Angeles provide social and professional support. Local bar associations usually have sections devoted to specific practice areas. California's diversity is reflected in and honored by the attorneys practicing in California, the variety of associations and organizations available and the availability of free legal services. California residents should feel free to contact legal associations or organizations in their area for information about qualified legal services or becoming an attorney in California. 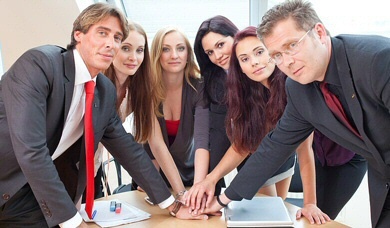 For California paralegals and legal assistants there exists professional associations such as the Los Angeles Paralegal Association as well as the National Federation of Paralegal Associations. This site and all original contents are © Copyright 2019 JIWLP. All information provided is for educational and informative purposes only. 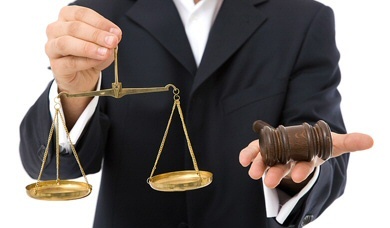 We recommend you seek qualified professional advice for all your legal matters.